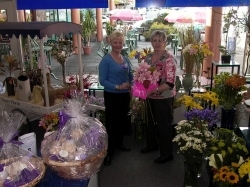 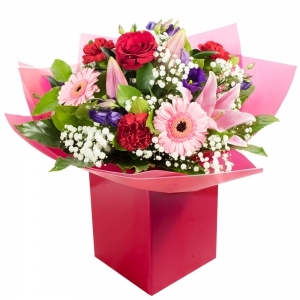 Buy flowers online for same day delivery by us or our local courier throughout Taupo and surrounding areas. 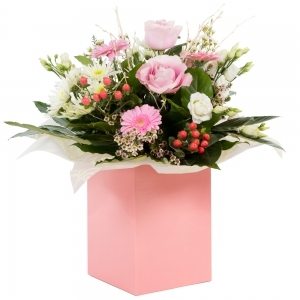 We take delight in individualising your flower orders,eg the pictures are only a guide. 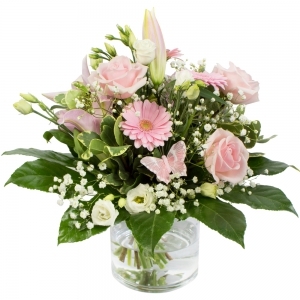 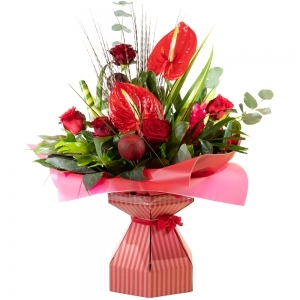 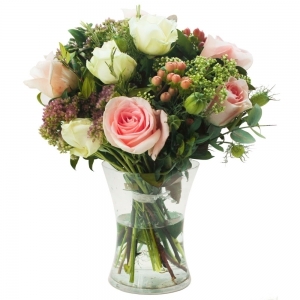 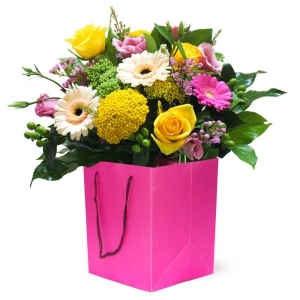 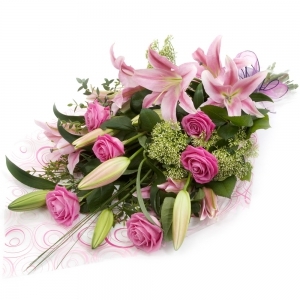 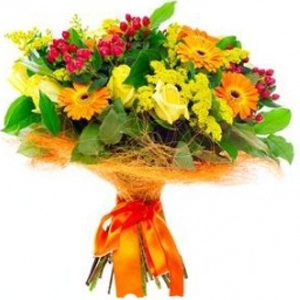 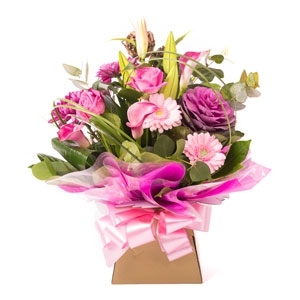 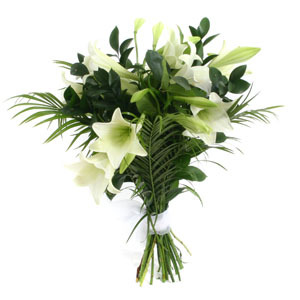 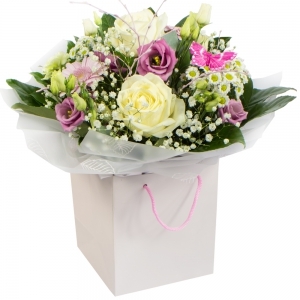 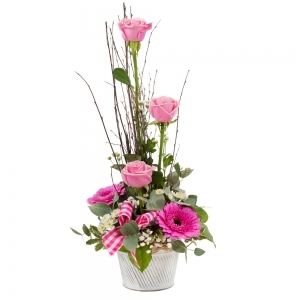 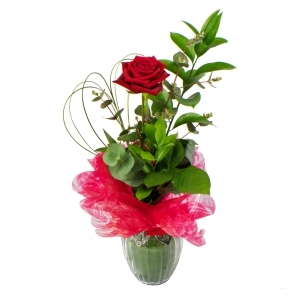 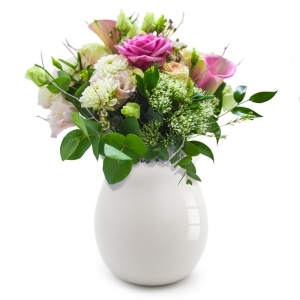 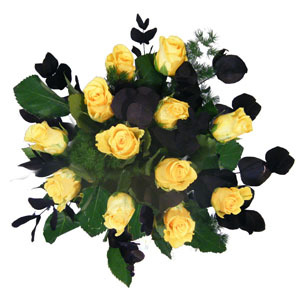 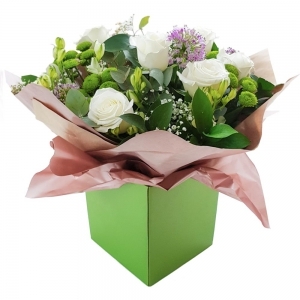 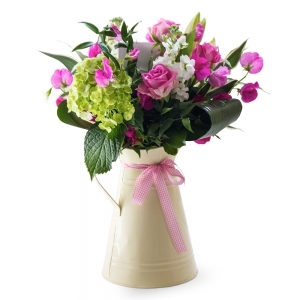 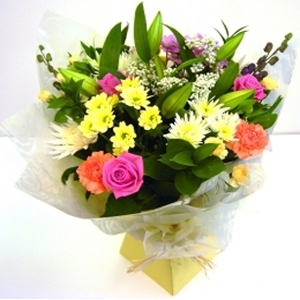 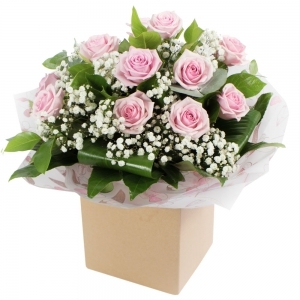 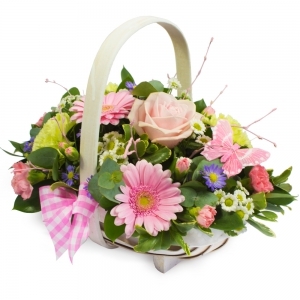 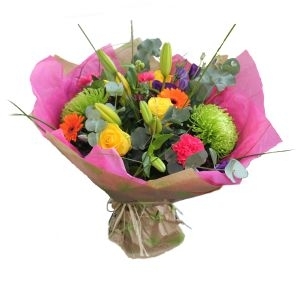 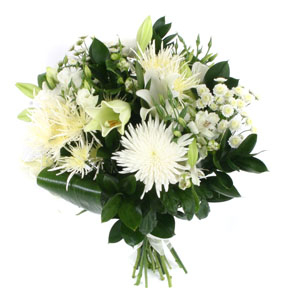 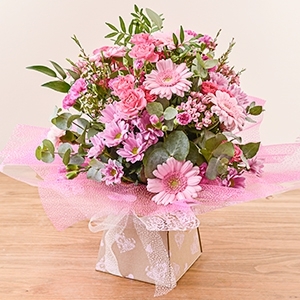 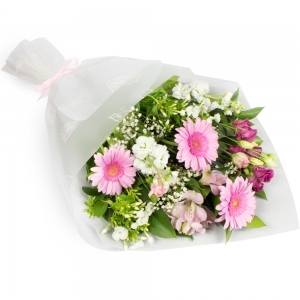 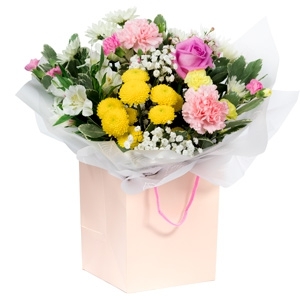 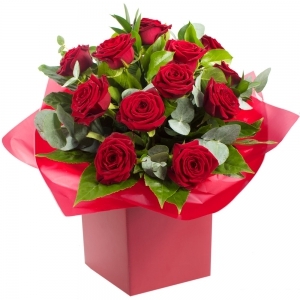 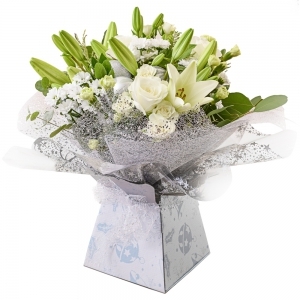 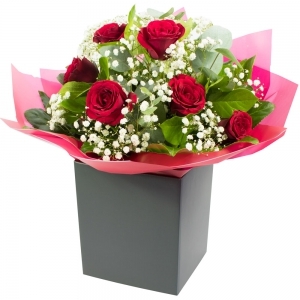 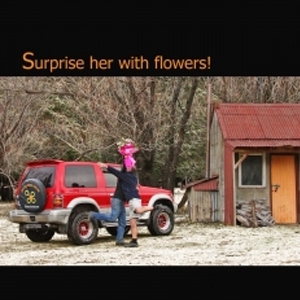 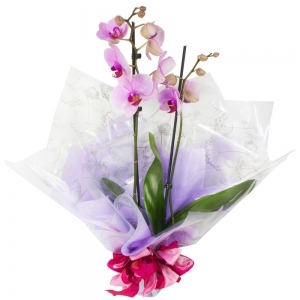 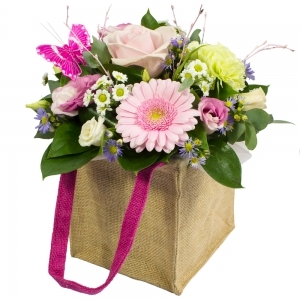 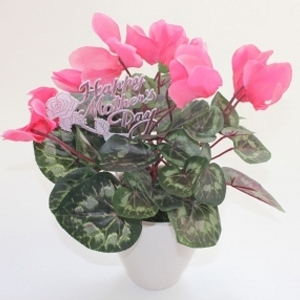 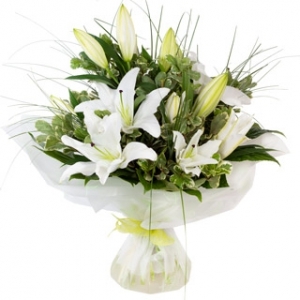 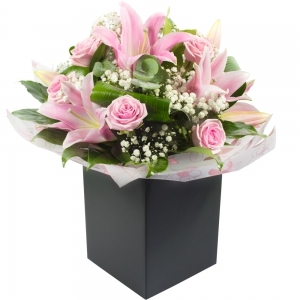 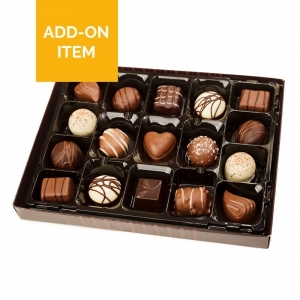 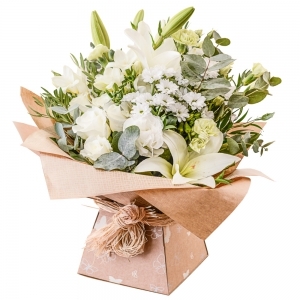 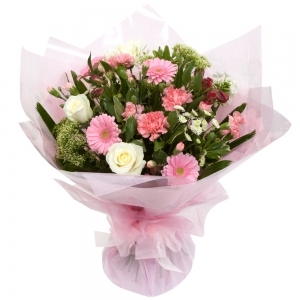 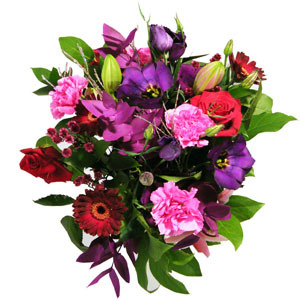 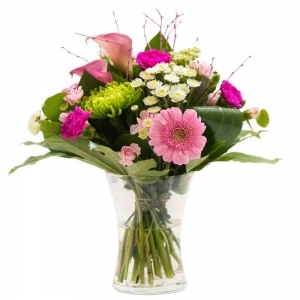 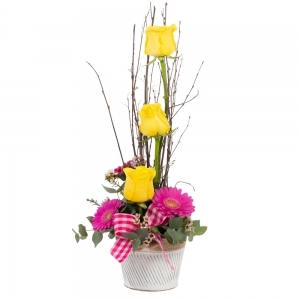 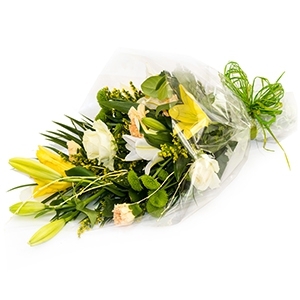 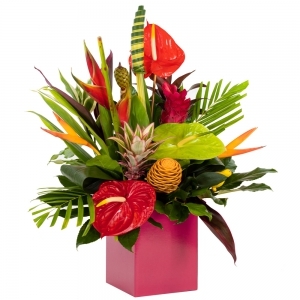 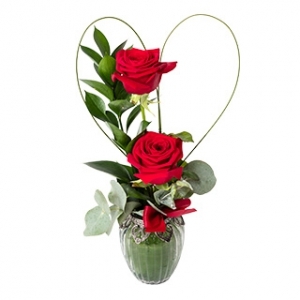 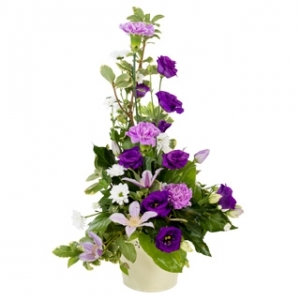 direct2florist is an extremely easy way to send flowers to a loved one overseas. 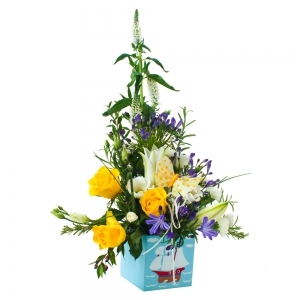 You can see exactly what flowers and design you are purchasing. 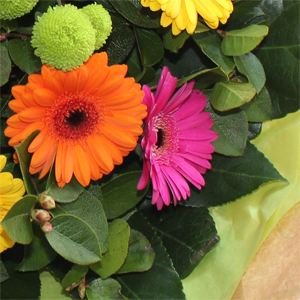 My daughter was very pleased with her Mixed Gerbera bouquet which are her favourite flowers. 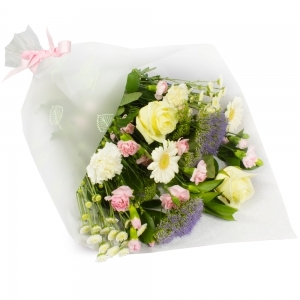 Florist recommended.